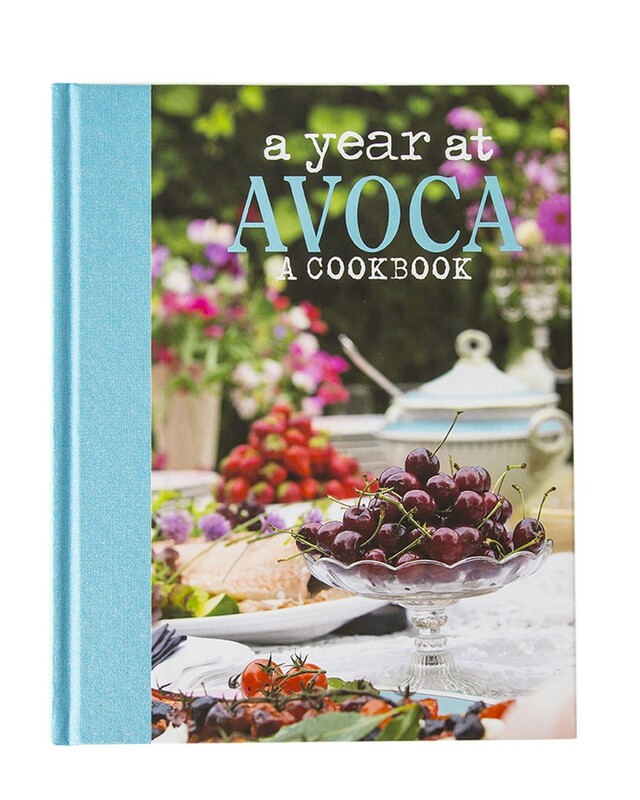 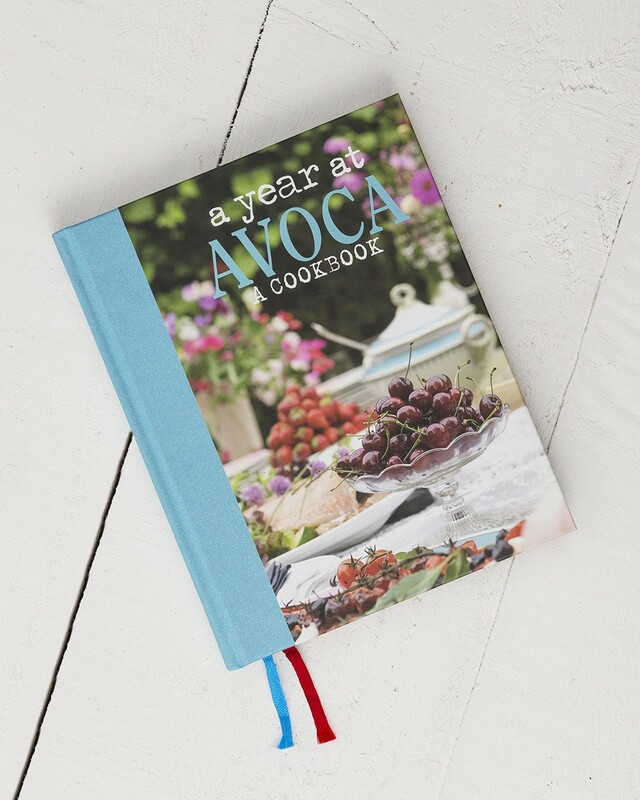 The third in the series of Avoca cookbooks, A Year at Avoca is a celebration of good food. 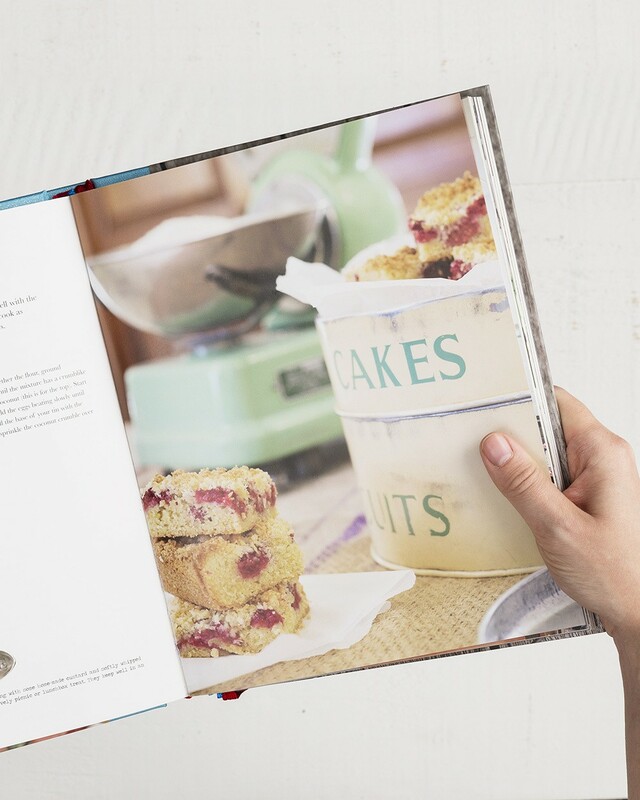 Seasonality is paramount and the right ingredients are always the starting point. 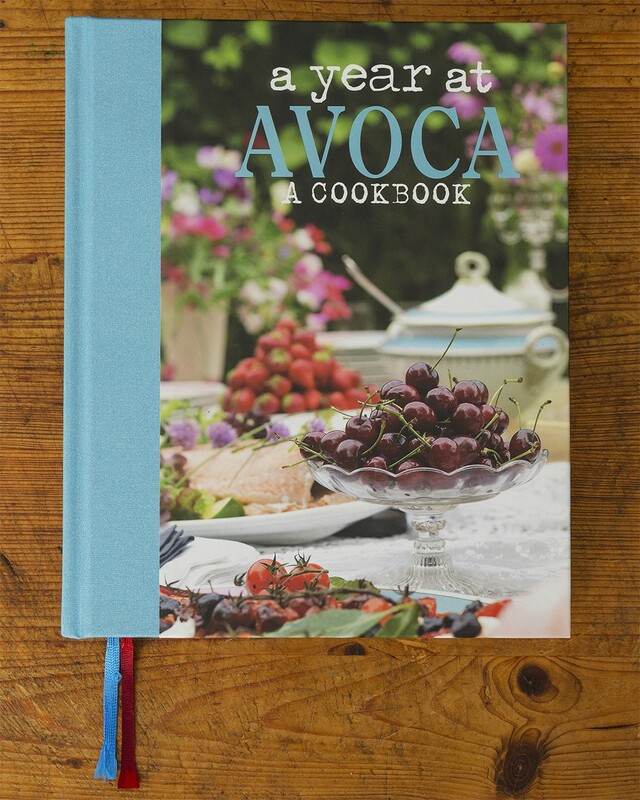 It’s packed with gorgeous photography, mostly shot around our base in Wicklow.